Dogs have been friends to humans since time immemorial. Loyalty of this animal is above human themselves. But considering the numerous breeds and pedigree of dogs around, how do we know which of the breeds is fit for you. To help, as a dog lover I have put forward a list of my favorite and have updated it for 2019. 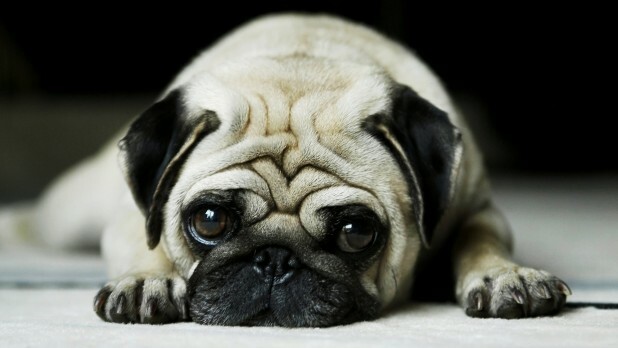 Pugs are affectionate, cuddly and sweet dogs who like to carry themselves with dignity. Their face with deep wrinkles and big dark eyes will not leave you feeling indifferent and they will surely make you smile. This breed of dogs was bred for Chinese nobility, but nowadays they are a part of many families. Pugs are generally very loveable and gentle and many of them are lickers. They will spend most of their time licking themselves, people, but also objects such as pillows and carpets. That is a part of their personality and you can’t do much about it. Pugs have a very inquisitive nature, and they will eat anything, ever the things you don’t consider edible. But overall, this bread is very affectionate, loyal and you can’t help but see them as charming and cute; they are also very playful and mischievous, which can make their training challenging, but it definitely worth it as you get a cuddly loving friend who never leave your side. This breed of dog was first a hunter on the Isle of Skye in Scotland, and it stayed as such for around 400 years, after which it became popular as a pet of nobility. Sky Terrier is usually a very well tempered dog, friendly and very devoted to its human friends. They are basically always happy and joyful, but they are also fearless and self-assured and their attitude makes up for their small size. They are very attached to their human family, but get very cautious around strangers. These dogs like to cuddle very much and they expect their well deserved cuddling time, your affection and attention, as well as respect. If you happen to deny them your attention when they ask for it, they will show you that they are dissatisfied by chewing your things, digging or barking. They are not shy when it comes to expressing their irritation. 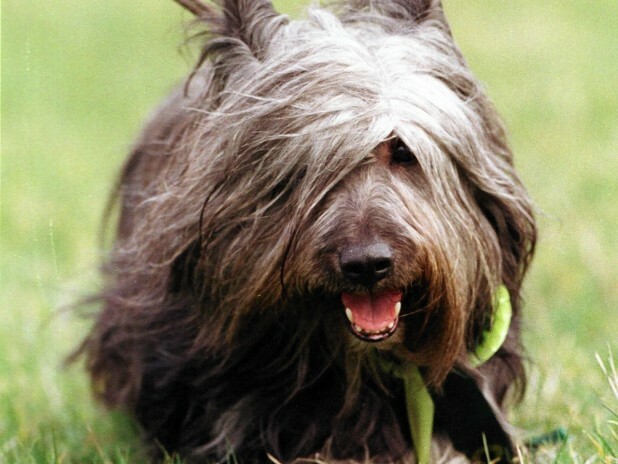 Skye Terrier is a very grateful dog. They will give you as much as you give them regarding affection, attention and respect. They will be there to make you laugh, but also to comfort you when you’re down. Boxers are large, muscular, tough looking dogs that can make you scared if you don’t know their character, but when you give them a chance and look them into their eyes you will see nothing but affection and joy. Because of their high energy levels and playfulness, they are sometimes called the ‘Peter Pan’ breed of dogs. These dogs are fearless and intelligent, but most of all friendly, patient and gentle with their family and especially children. They enjoy walking and running outdoors, but they enjoy cuddling up to their human family members once they are inside the house. They will be happy as long as you give them your love and attention and treat them with respect. 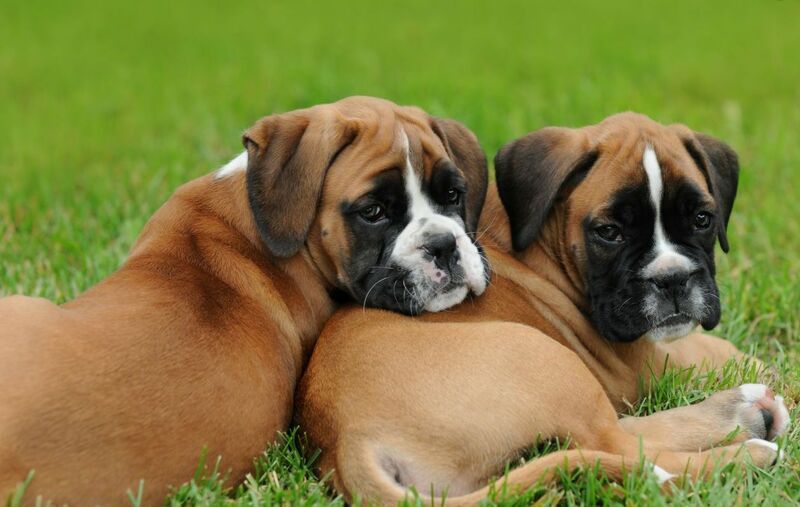 Boxers are also extremely loyal to their humans and distrustful of strangers. However, unless their family is threatened, they will not show aggression. They are so affectionate and cuddly that they sometimes forget how big they are and try to lie on your lap. This breed of dog will amaze you with its gentleness, clownishness and cuddliness and there is just no way not to love them. 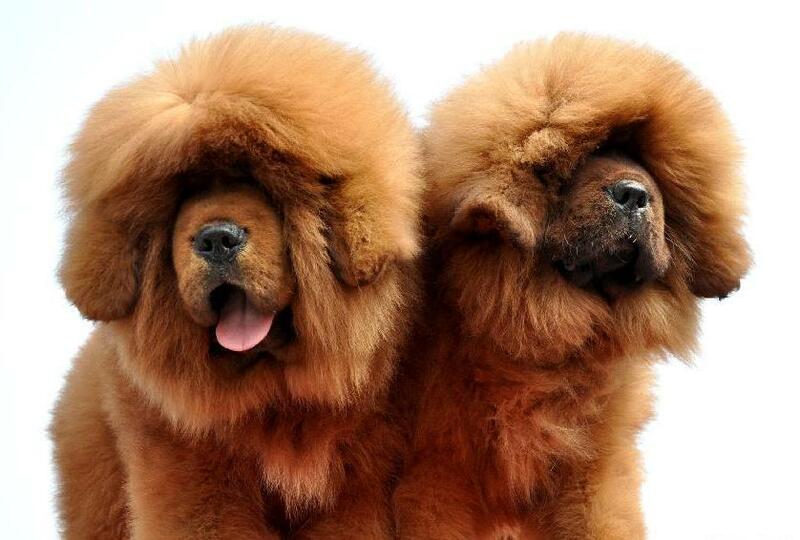 This is one of the most ancient breeds in the world. It is thought to have originated in Egypt, and many historic figures loved it and kept it as a pet, including Cleopatra, Queen Elizabeth I and many other. These days, many families accept this bread as a part of them and enjoy their good nature. These dogs have a stately appearance and a friendly attitude towards people and other dogs. They are very loyal to their family and don’t hide their affection. They are also very protective of their family, and they will, without showing aggression, notify you by barking if they see a stranger approaching your home. The favorite time of greyhounds is cuddling and sleeping time, and their favorite cuddling area is their belly. 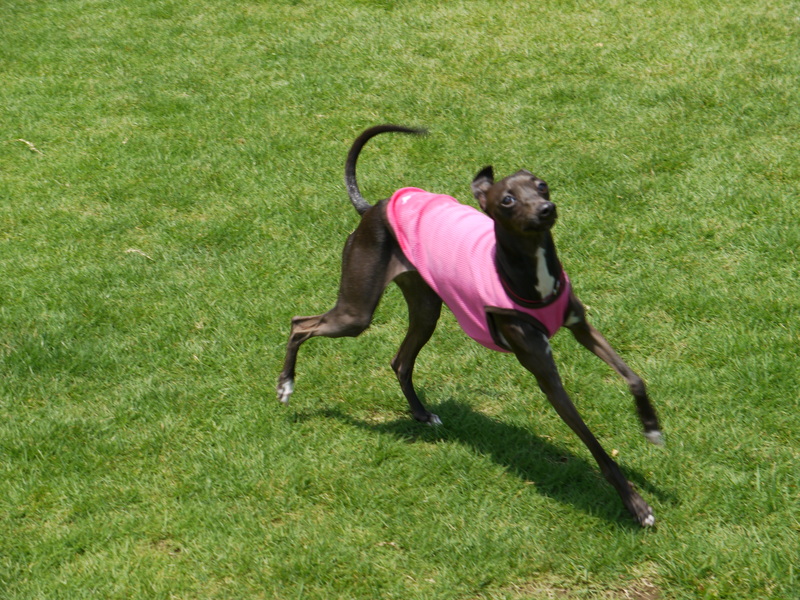 Even though these dogs are primarily a racing breed and their energy levels are very high (they can run up to 44 miles per hour), their favorite activity is spending time with their family cuddled up together in a cozy place. 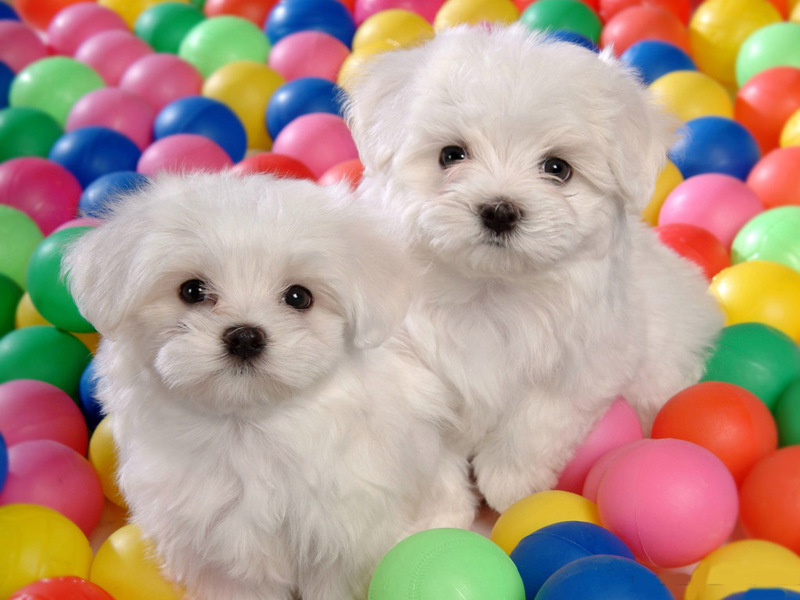 Bichon Frise is a very cheerful small dog that loves to play and cuddle. This dog has a lot of love to give, and it will give you all of it. Bichon Frise looks like a children’s toy, and it acts like one, too. There are not many breeds of dog that are able to bring so much happiness and enthusiasm into a family home as this one. 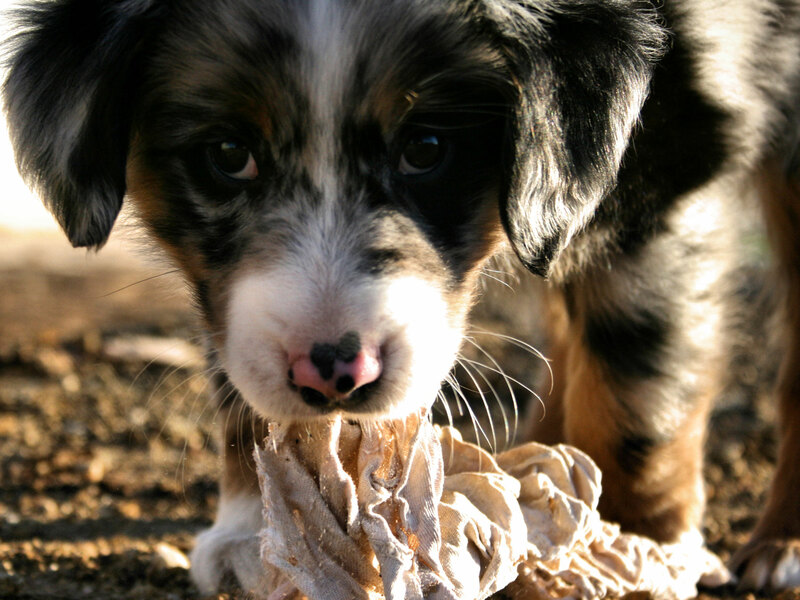 These dogs enjoy play time and are always happy, unless when they are left alone for long periods of time. They are always affectionate and gentle, especially to their family and children. They are so attached to their humans that when they are apart from them for a long time, they suffer from separation anxiety. They don’t like being alone, and they will follow you around everywhere you go. They are the happiest when you give them attention and cuddle them, and their brightness will never seize to make you smile. They are so happy and gentle that they are a desirable guest in hospitals and nursing homes, as they bring joy to patients. 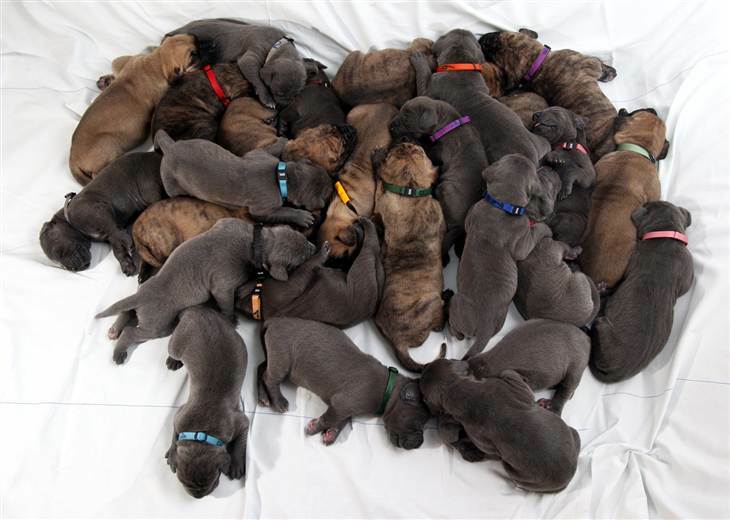 The Mastiff is one of the oldest breeds of dog in the world. He is a great friend and companion to anyone who has enough space in their home for a dog of this size and doesn’t mind a little drool here and there. Mastiff is considered the largest breed in the world, as it can weigh 220 pounds or more. Despite its great size and its somewhat scary look, these dogs are very kind, calm and quiet and they enjoy spending time with their family. They are especially affectionate towards children even though they can sometimes unintentionally knock them over just by bumping into them. These dogs like walks and playing outdoors, but they much rather spend time inside their home, in the company of their family. They will try hard to be a lap dog, regardless of their size, and they will give you a lot of love. Sure, a dog of this size can sometime create some inconveniences, but they are easily disregarded when considering their unconditional love and friendship. 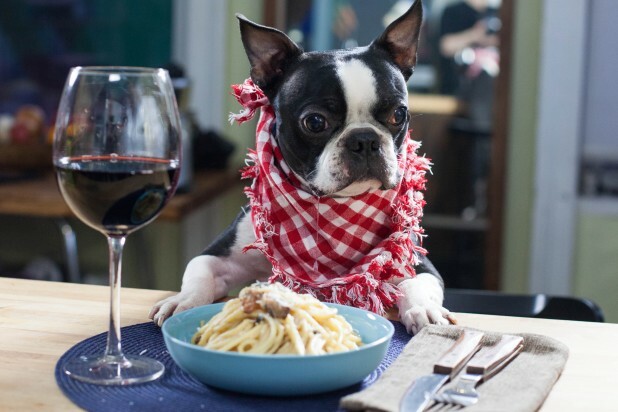 Boston Terriers have been popular for over a century now. They were originally bred to be fighting dogs, but now they are best known for their gentleness and affection. These dogs are great companions to humans and their loveable nature is the reason many families have adopted these dogs as a part of their unity. They are sometimes mischievous and make a mess, but you can’t stay mad at them for long, as all the negativity melts away when they look at you with their big loving eyes. The Boston Terrier is small in size and very energetic and playful. Their cuddly nature makes them a good pet and family member. Boston Terriers are very good with children and they always show affection towards them. They are a perfect pet if you have small children, as they are small enough not to knock the kids over, but big enough not to get easily injured. Their behavior is funny and unique and it is always entertaining to anyone who spends time with them. They like being indoors and cuddling with their human family members. 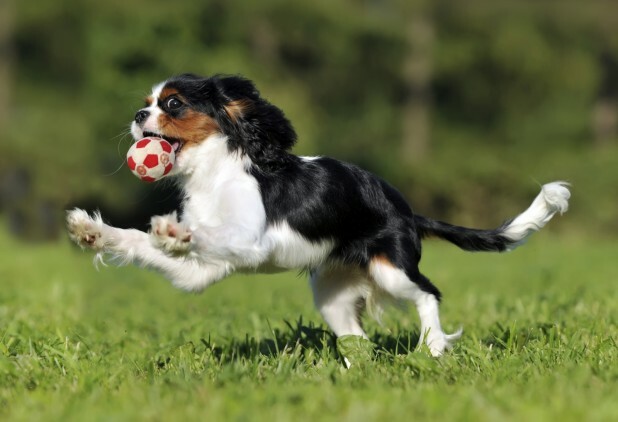 English Toy Spaniel is a quiet breed of dog that prefers having a single person as their human companion. These dogs are gentle and sweet and it is hard not to fall in love with them as soon as you get to know them. This breed was developed specifically for companionship purposes. They don’t require much exercise and are pretty laid back. Their favorite activity is sitting besides their favorite person quietly giving them all the love they have. As they don’t need much physical activity, they are perfect for anyone who likes dogs, and especially seniors who can’t handle bigger and more demanding breeds. These dogs are very devoted to their owners, and if separated for a longer period of time they can suffer from separation anxiety. English Toy Spaniels get along well with kids, but it is not recommended to keep them if you have very small children, as they don’t do well with noise and excess excitement. Originally, this breed was developed to herd livestock, and it still remains a working dog in its heart. However, it can also be a great family companion if you channel its energy the right way. These dogs need plenty of exercise, and that can be a very good thing if you have children, as the time spent with these dogs will never be boring. However, when they have had their exercise, they like cuddling up with their human companion and sharing quiet loving moments of joy. They are very loyal and protective and you simply cannot avoid loving their personality. If you have an active family, this dog will fit into it very well. If you give them a chance, they will try to get as close to you as possible. When resting, their favorite places are your lap, your legs or your feet, and they will always try to claim their place there. These dogs are not for everyone, but if you choose to take one and adopt it as a part of your family, it will never seize to make you smile. 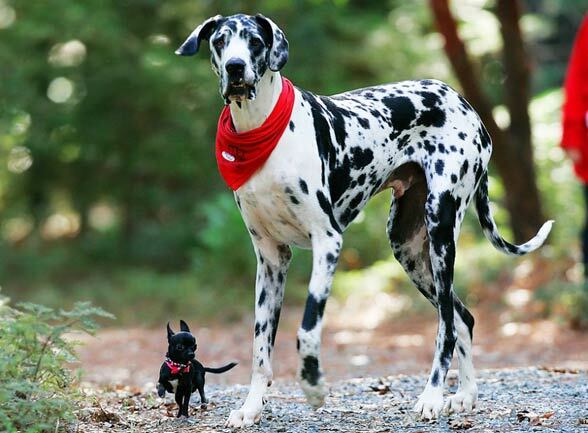 Great Dane is a noble and large dog breed, sometimes called the gentle giant. Even though it’s very large in size, it is also one of the best natured dogs in the world. These dogs are very affectionate and sweet, they love playing with children, but are also very careful around them not to hurt them in any way. They are also courageous and protective of their family, but will not show aggression unless their family is in real danger. Instead, they will warn their human companions of the possible dangers by barking. These dogs like to please and show love and are very people oriented. They will go wherever you go and demand all your attention. They like to be cuddled all the time, and they will nudge you with their big head to let you know of their need. They can never get enough cuddles, and they will always want more. This big dog is a big fan of people and cuddling, and if you like this kind of affection, the Great Dane is the perfect dog for you.